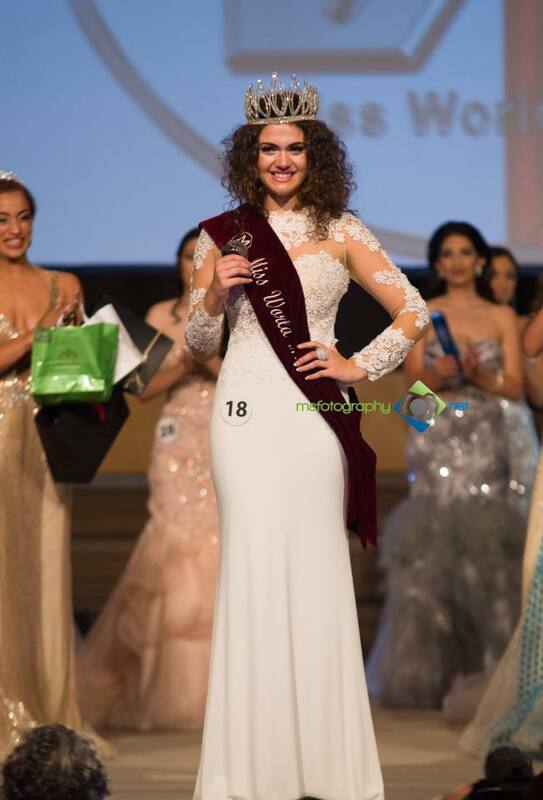 Singer, actress and a dancer, Michela Galea from L-Imgarr, won the crown of Miss World Malta 2017 during a gala held on June 10, 2017 at Pjazza Teatru Rjal. She succeeds Anthea Zammit as the new Miss World Malta. She will now travel to China in December to represent her country in Miss World 2017. At the same event, Debono Amber placed as 1st runner-up and second runner-up was Vella Alexia. 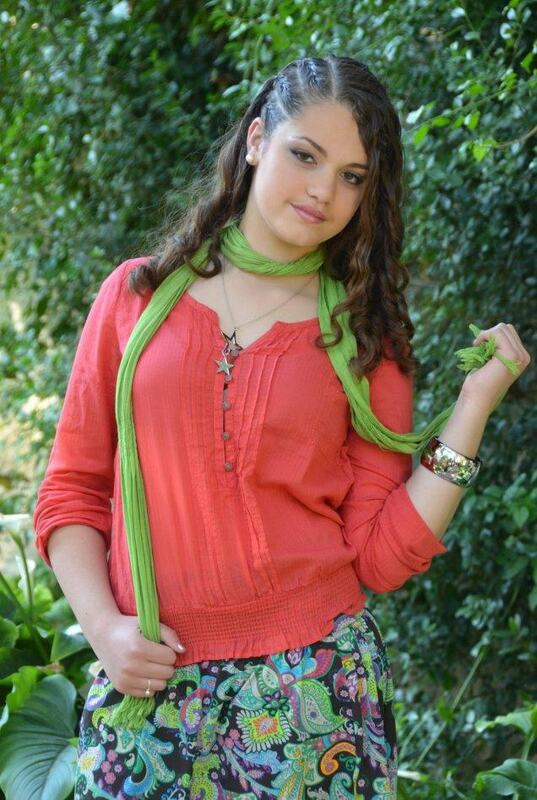 Michela comes from a musical family background. Adrian, is a versatile Drummer, Percussionist and singer while her grand father, Edwin Galea, is a singer and a pianist, who performed internationally such as in Japan, Australia, Italy and England. Her great grand father, Oscar Lucas, was a great performer, clarinet and saxophone player. Prosit Michela you looked stunning yesterday my suggestion will be another white dress for the big night.